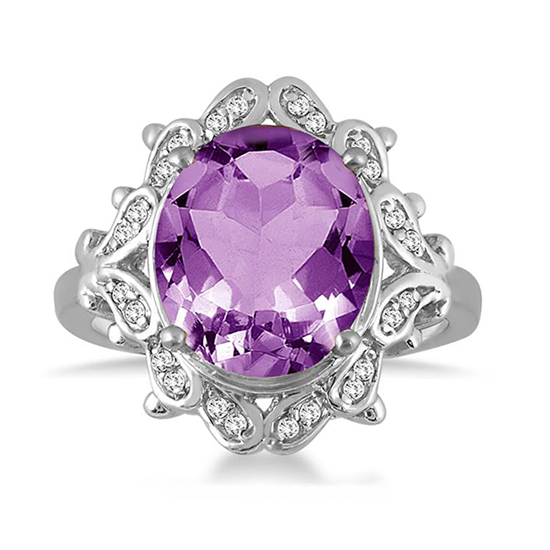 Browse through an exquisite collection of the finest rings online. Diamond rings and gemstone rings perfect for any occasion. 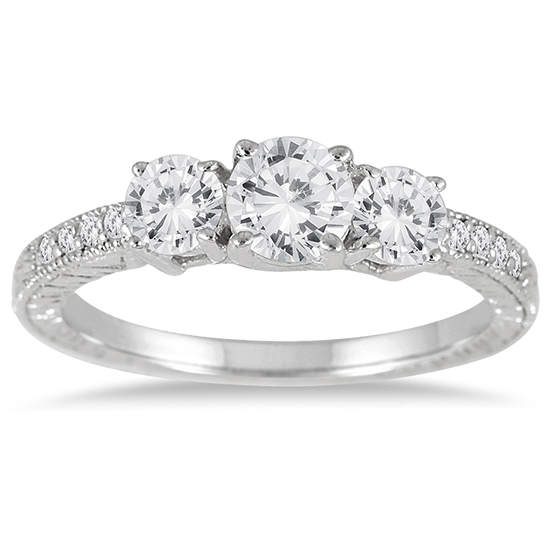 We offer a full line of wedding bands and engagement rings. You can create your own solitaire diamond ring with a certified loose diamond or you can browse throught our pre-set solitaire diamond rings. 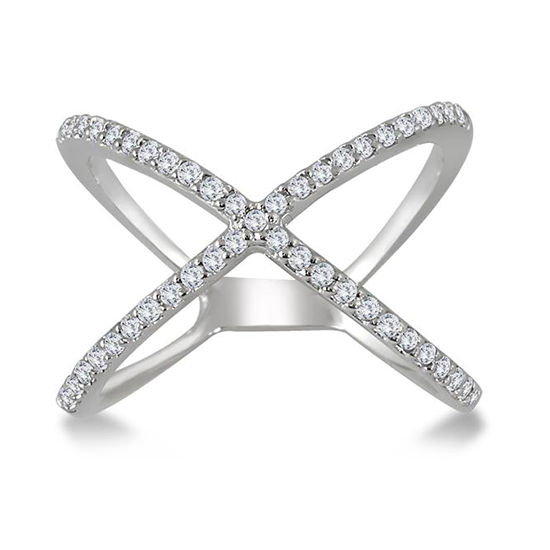 Beautiful rings set in the fine gold, platinum or silver are sure to be highlight of any jewelry collection. Fiery diamond fashion rings for everyday wear. A fabulous collection of rings in an array of colors. A spectacular one of a kind selection for your one and only. 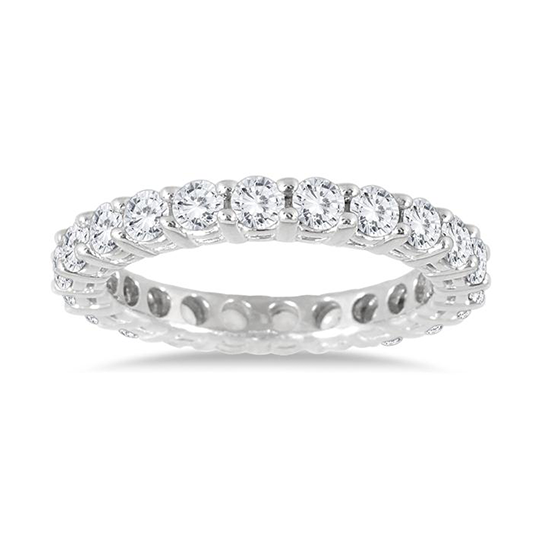 An array of classic bands and dazzling diamond laced styles. Great values on sparkling diamond promise rings. 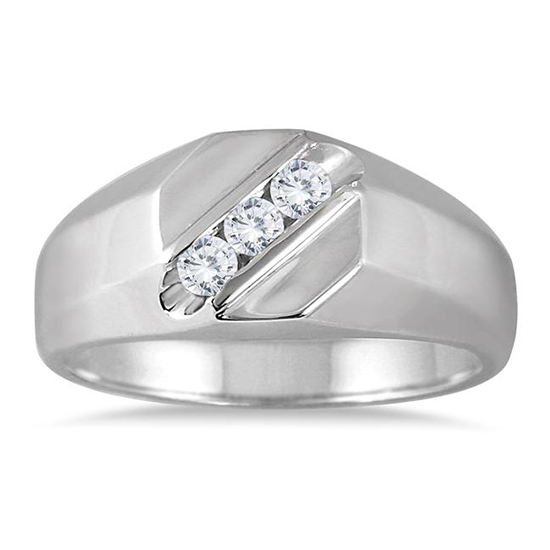 Browse a unique selection of diamond rings for him. 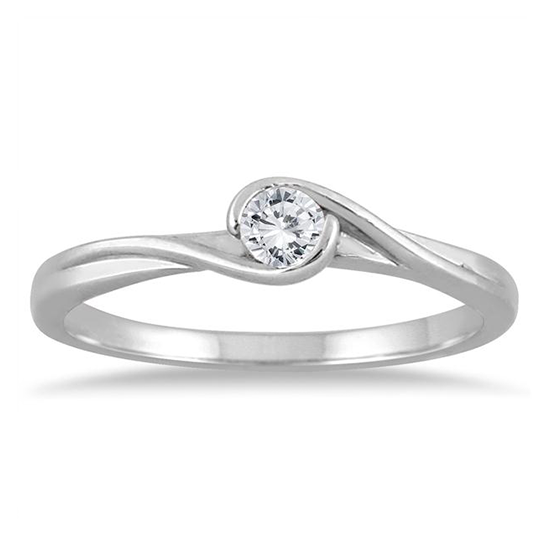 Browse a unique selection of diamond Three Stone Rings. A full collection of diamond rings and gemstone rings at unbeatable prices. 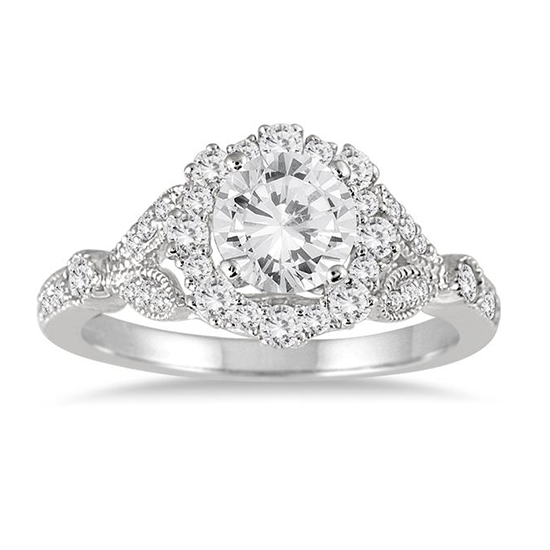 Browse through our diamond fashion ring collection and see the hottest trends in diamond jewelry. We also offer a huge collection of gemstone rings in precious and semi precious stones. Birthstone rings are a popular and romantic gifts and most of our items have different gemstone color options or can easily be customized with the birthstone color of your choice. We also have a wide variety of bridal jewelry from classic men's and women's gold and platinum bands to diamond eternity rings engagement rings, and anniversary rings. You can create your own ring with a certified loose diamond and a diamond or classic setting of your choice all available in gold or platinum. 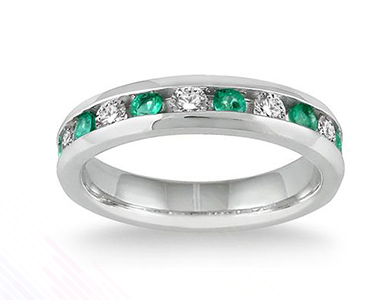 In addition to our 30 day full money back return policy, we also offer free 60 day ring re-sizing.